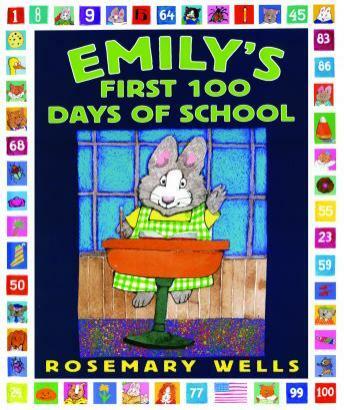 With so much to do on her first day of school, Emily feels like it will take forever to reach 100, when her teacher announces they will have a party after 100 days. As the days and weeks go by, Emily and her new classmates learn new ideas, expand their world, and grow closer together one day at a time. Brilliantly narrated by Diana Canova. Directed by Gene Deitch. Co-produced by JZ Media and Weston Woods.